Having spent a significant amount of time working in and with agencies, Chris and Chris have a tremendous understanding of the agency business and what it takes to be successful. When it comes to data, however, a lot of agencies miss the boat. 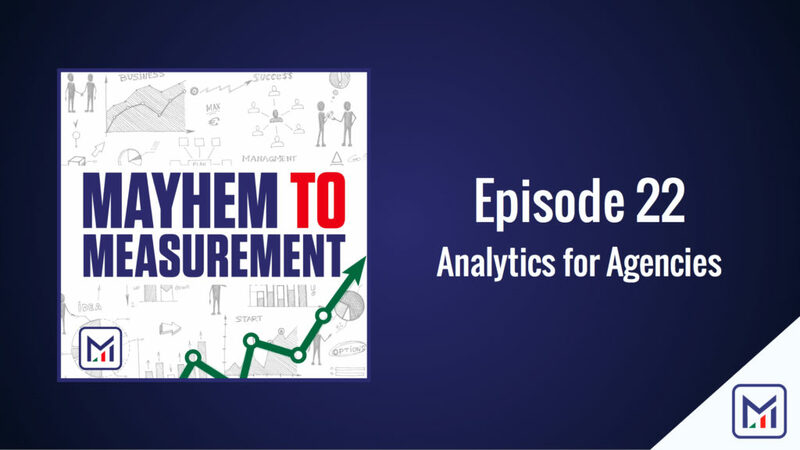 In this episode, we’ll show you how to use data in an agency or a third party setting to not simply provide a service to your clients, but also to develop strong relationships and boost lifetime value.